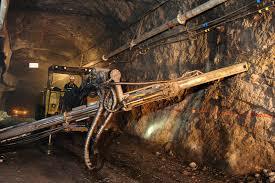 Centurion drives Queensland growth with Anglo American contract win. 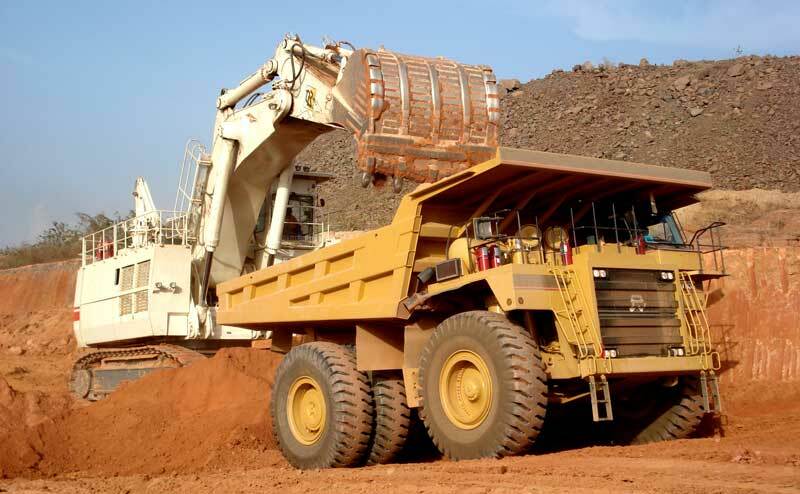 Fifteen months after successfully expanding into Queensland’s heavy haulage marketplace, transport and logistics provider Centurion has entered its second phase of growth in the State with an award of contract for one of the Bowen Basin’s largest miners. Centurion was selected by Anglo American as its preferred tenderer for the provision of general transport services for all its operations throughout the Bowen Basin, including its five coal mines in a five year contract worth in excess of $75m. The contract has generated a significant number of jobs in Queensland, mainly in Mackay, as well as a platform for further growth for the company. As part of the contract Centurion is operating major freight consolidation facilities in Brisbane, Mackay and Rockhampton along with direct linehaul services to Anglo American sites. Centurion will run a daily service out of the three consolidation hubs and provide the backbone for the Anglo American supply chain. Centurion’s Chief Executive Justin Cardaci said the business is well placed to effectively service the contract due to its significant industry experience with similar operations in Western Australia. “Centurion has a long and extensive history of providing safe and reliable supply chain solutions to customers operating in the mining industry,” Mr Cardaci said. “Our offering is based on a very well developed mining support solution which has safety at the core and provides visibility tools tailored to client requirements that enable logistics management to be performed in a controlled manner throughout the entire process. Mr Cardaci said the development of long-term partnering relationships with clients has enabled Centurion to develop in-house processes and practices that provide real value to its mining, energy and retail customers. Anglo American operates both underground and open cut mines throughout the Bowen Basin producing high quality coking coal. All of these operations require transport and consolidation services for goods and equipment originating from suppliers throughout Australia. Mr Cardaci said as part of the new contract Centurion had recruited people locally and the company was committed to supporting the regional communities it was operating in. “We are very pleased to be expanding our offering into the Bowen Basin region as we enter a critical period of growth for our business in Queensland. “We have surpassed our expectations in terms of performance for our east coast operations in the past 15 months. Our focus is on continuing to build this business by leveraging our core capabilities and safely and reliably servicing the mining, energy, and retail sectors,” he concluded.